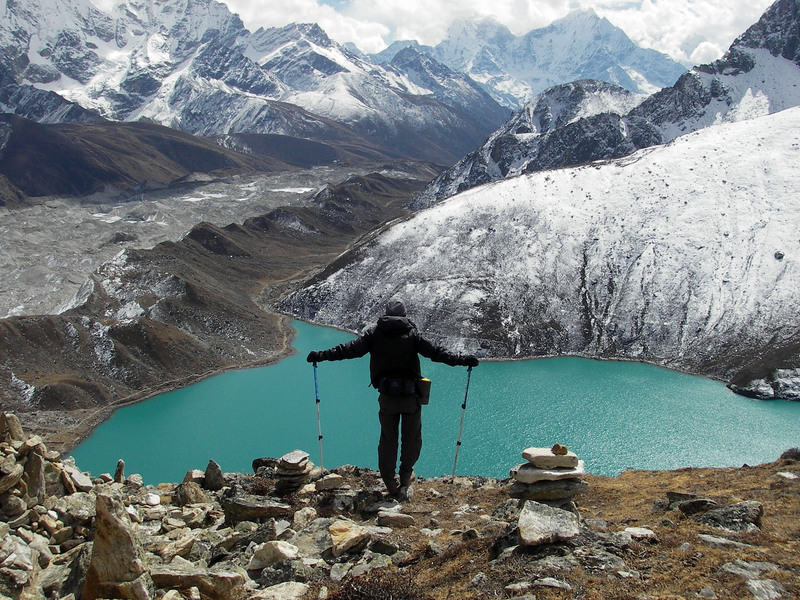 Nepal is of course a mythical place for trekkers. The majestic peaks, the diversity of landscapes, by successive stages, we are driving rainforests to mountain pastures and ended by gigantic glaciers haunt our imagination. And that’s exactly what it is. 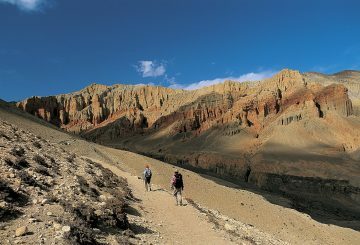 A trek in Nepal is also the approach of welcoming people to the legendary kindness that has shaped over the centuries of labor a small corner of our planet to live in the simplicity of the essential. You will find many ethnic groups living in harmony, the richness of a culture with bright colors and legends that are transformed by the collar passage to return after a long embellished path. This way you are going through and that will give you a fresh look on things after your journey in silence and the pure beauty of the high valleys.